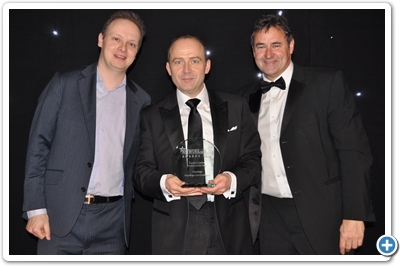 K3 won the Network Infrastructure Product of the Year award. Ed Renwick accepted the trophy. 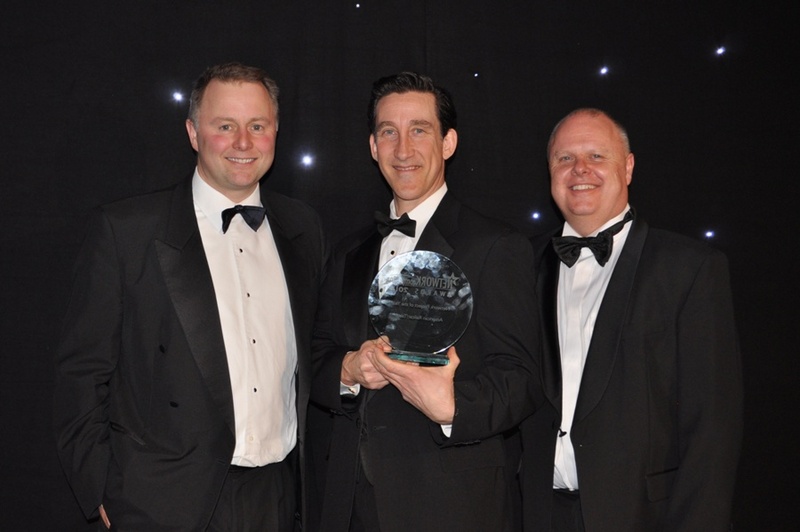 Dell triumphed in the Data Centre Product of the Year category. Dominique Vanhamme accepted the award. 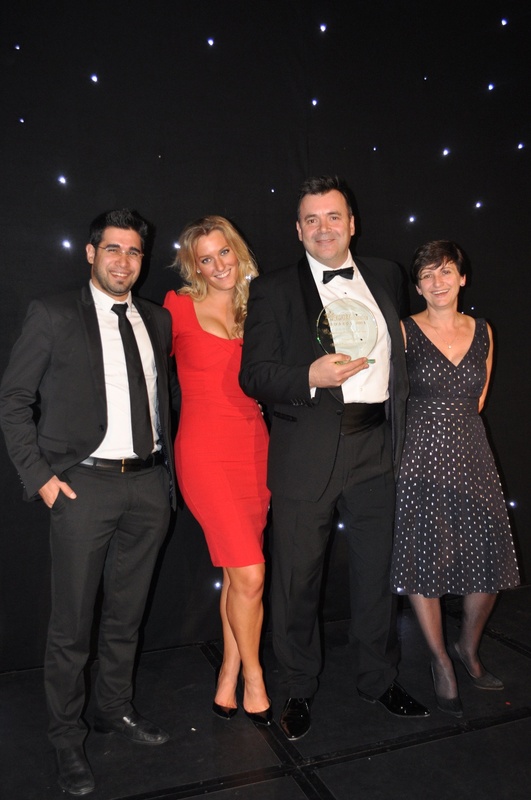 The Contact Centre Product of the Year award went to VoiceSage. Mark Oppermann collected the trophy. 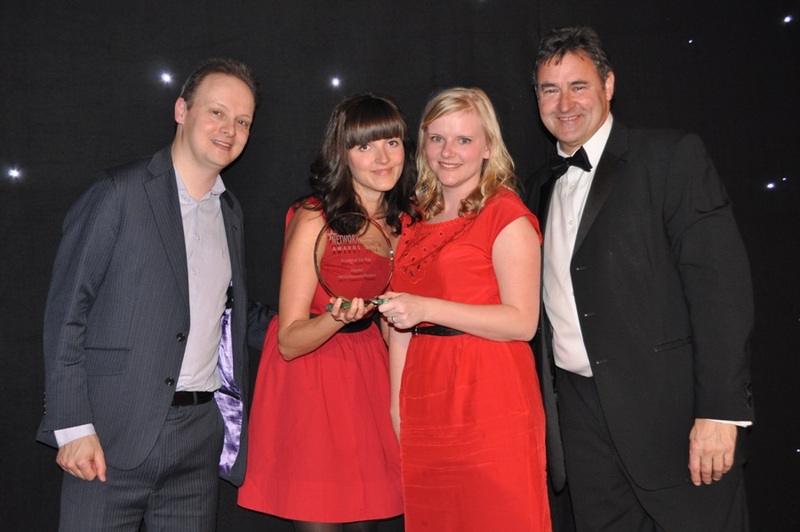 Defending champions,Workbooks, won in the CRM Product of the Year category once again. 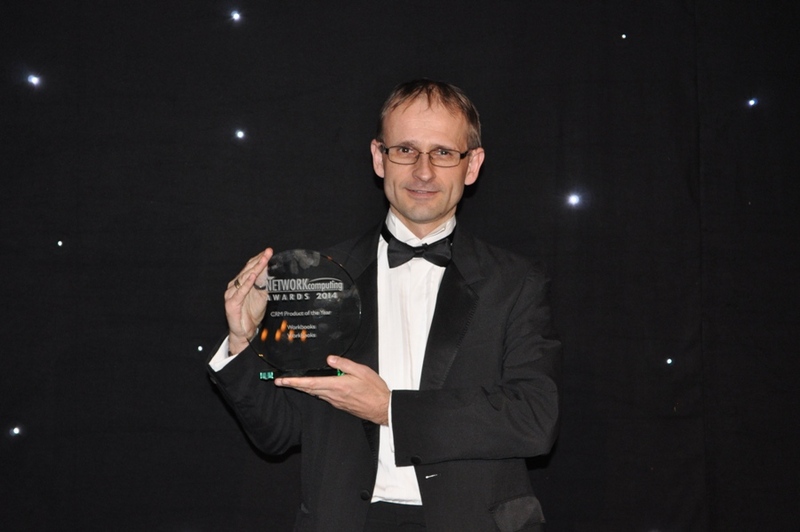 Ian Moyse accepted the award. 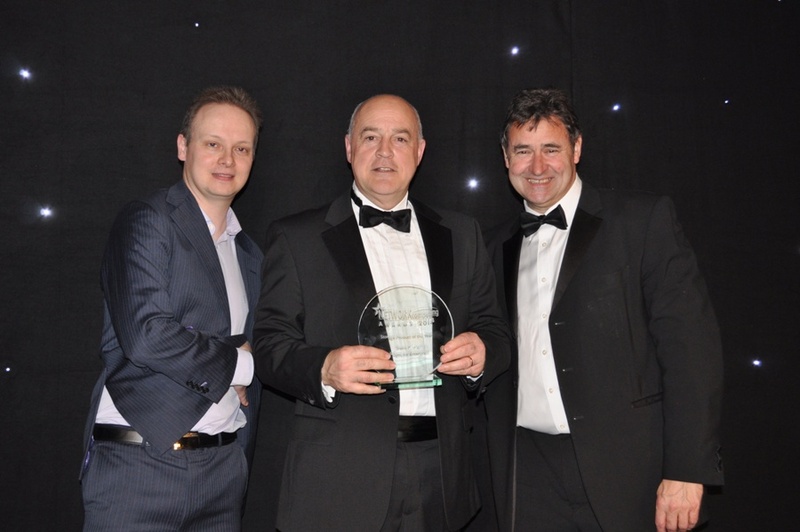 The Service Management Product of the Year award went to Vivantio. Andy Walsh received the trophy. Kaspersky Lab won in the Device Management Product of the Year category. 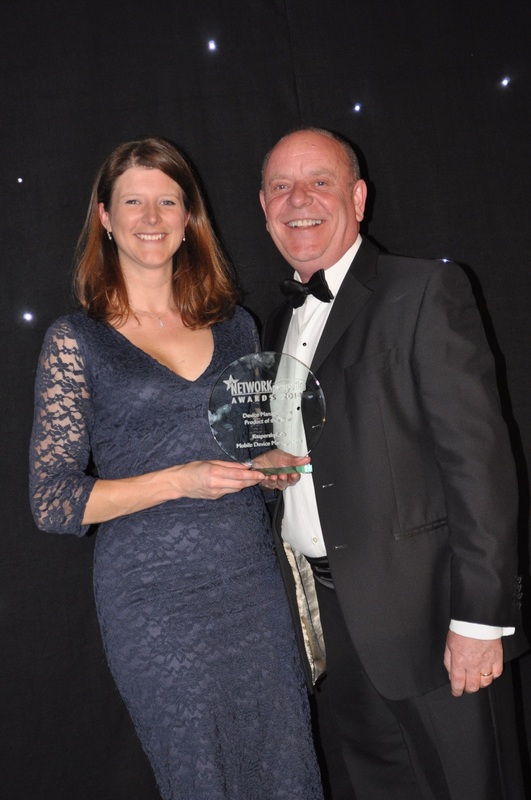 Vicky Tuck and Dave Moss accepted the award. 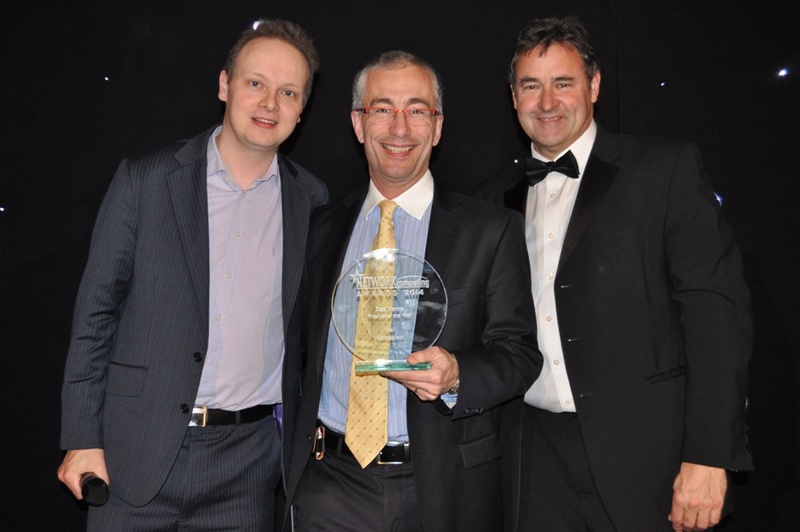 The Wireless Product of the Year award was won by Extreme Networks. Steve Johnson collected the trophy. 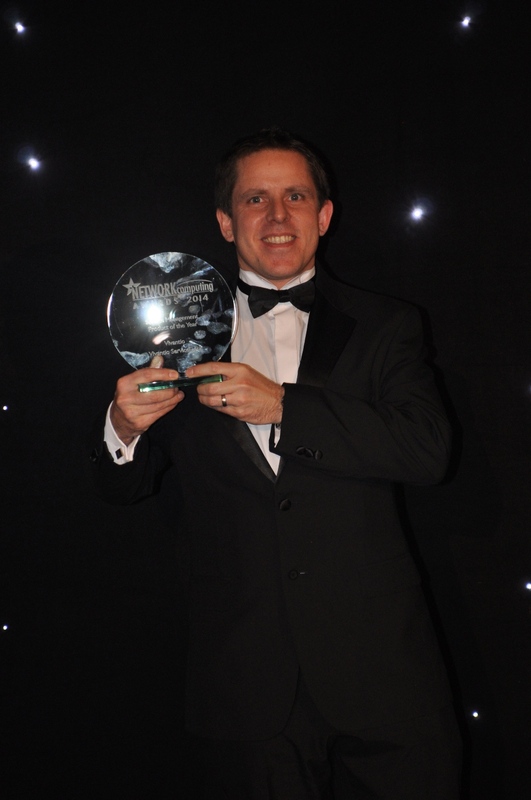 Trend Micro were the winners in Storage Product of the Year category. 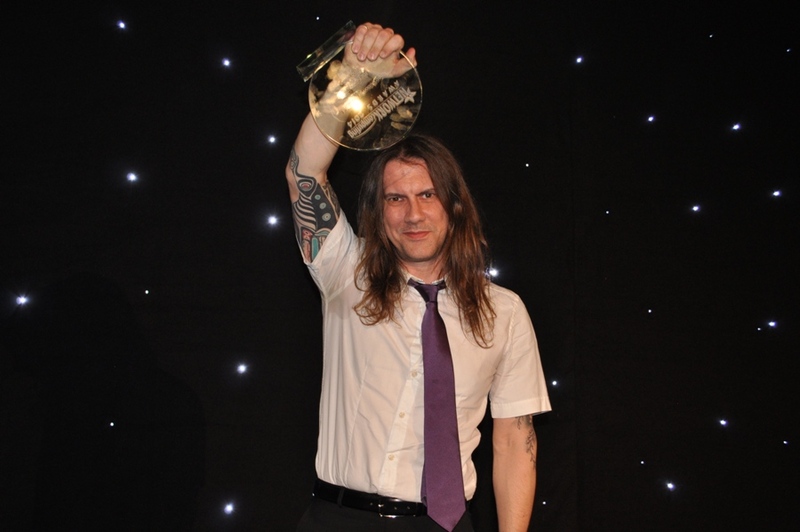 Simon Young accepted the award. 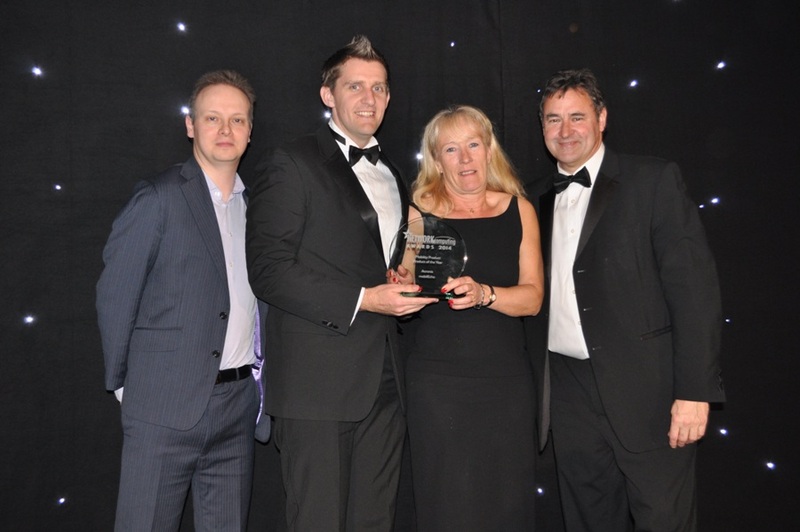 Acronis triumphed in the Mobility Product of the Year category.The award was accepted by Gill Borniche and Kieran O'Connor. 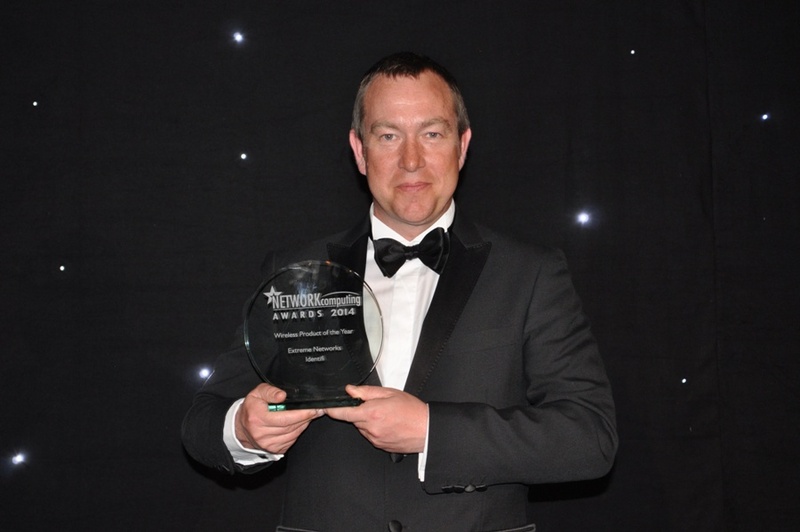 The Testing and Monitoring Product of the Year award was won by Virtual Instruments. Chris James accepted the trophy. 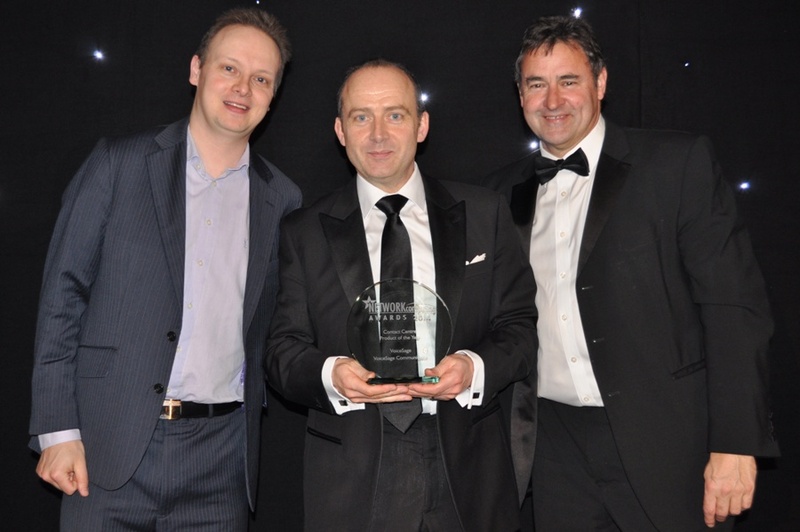 Barracuda Networks were the winners in the Security Product of the Year category. Jason Howells collected the trophy. 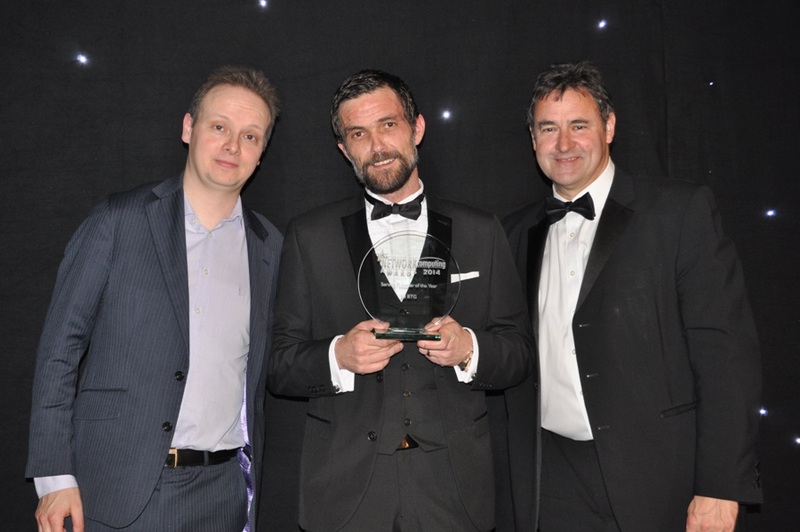 The Network Management Product of the Year award was won by Paessler. Anne Braun and Christine Lindner accepted the trophy. 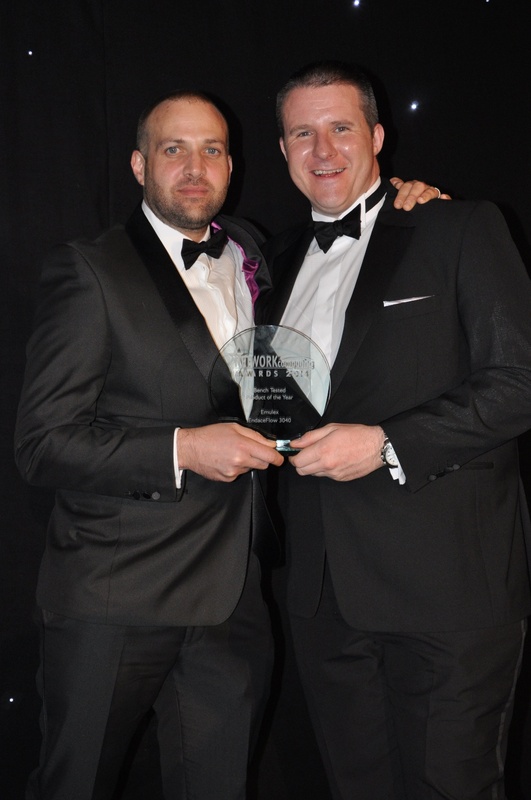 Leigh Bradford and Ed Martin accepted the award as Kemp Technologies won in the Network Performance Product of the Year category. 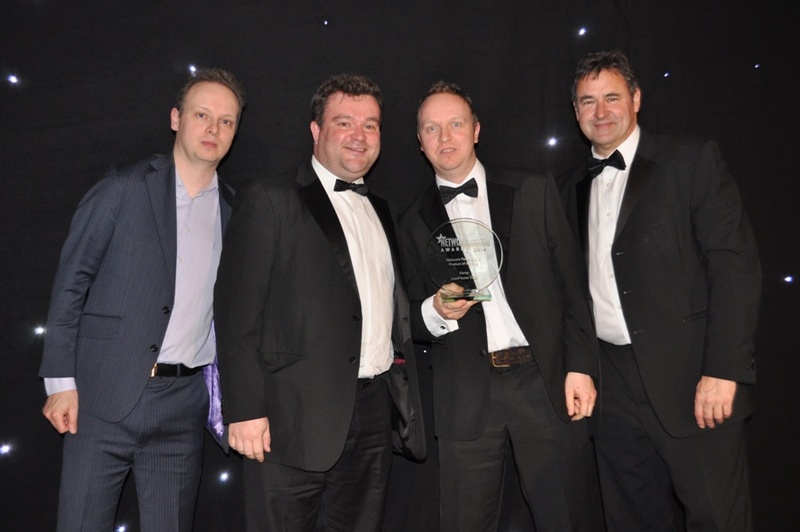 Excel was, once again, voted Cabling Supplier of the Year. 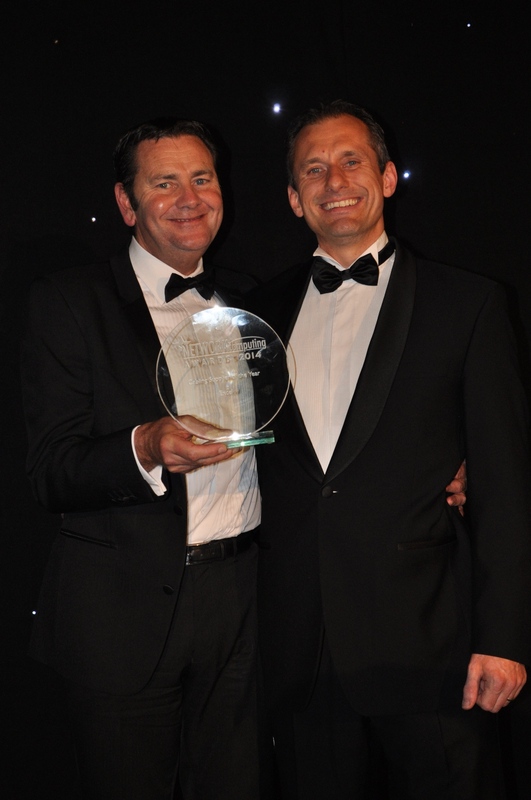 The awards was accepted by Jeff Wakeling and Mark Simmons. 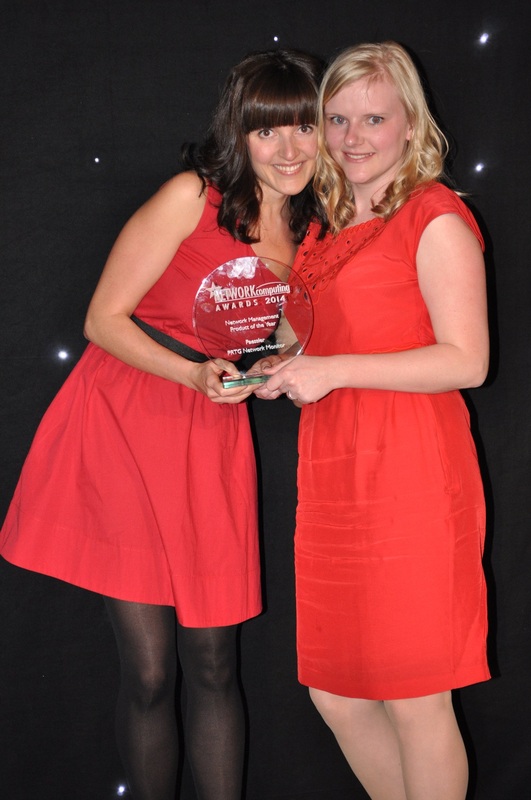 There was a second trophy for awards-newcomers, K3, as the company was voted Service Provider of the Year. Security company, Check Point, won the Hardware Product of the Year award. On stage for the presentation were Caroline Ikomi, Ian Pugh, Razi Mukatren and Dominique Hudson. The Software Product of the Year award went to SolarWinds. Michael Breeze accepted the trophy. 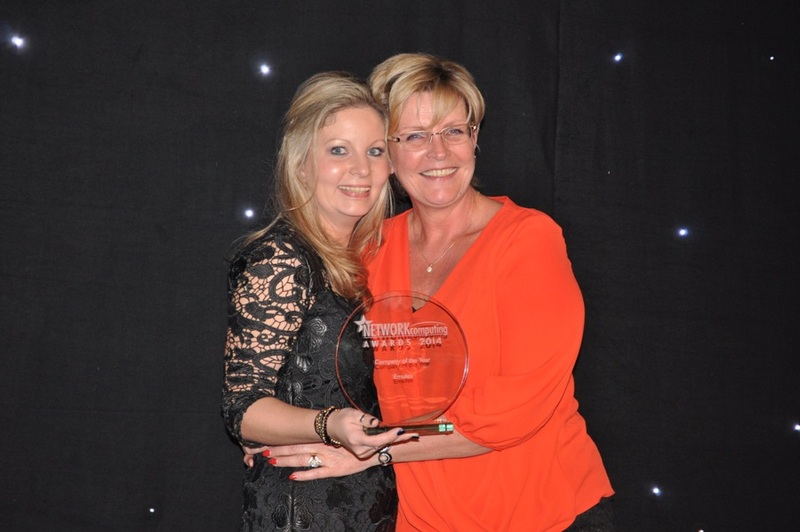 Wick Hill was voted Distributor of the Year. 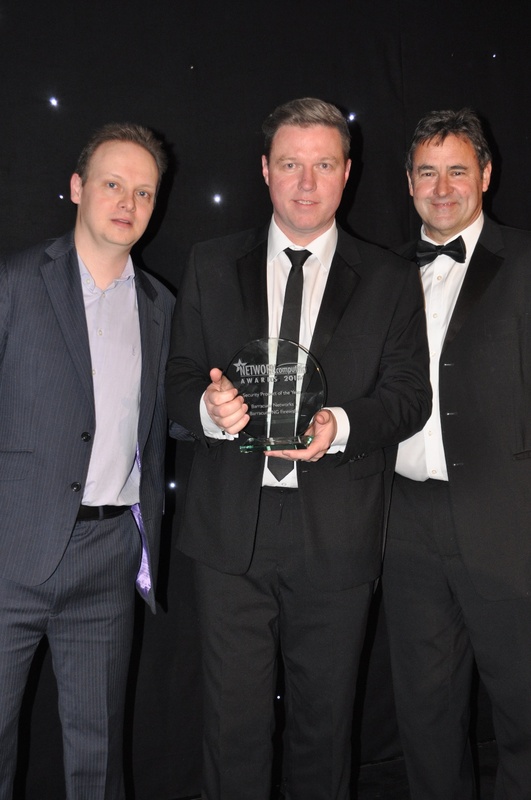 Richard Carpenter, Neil Ballen and Ian Kilpatrick accepted the award. 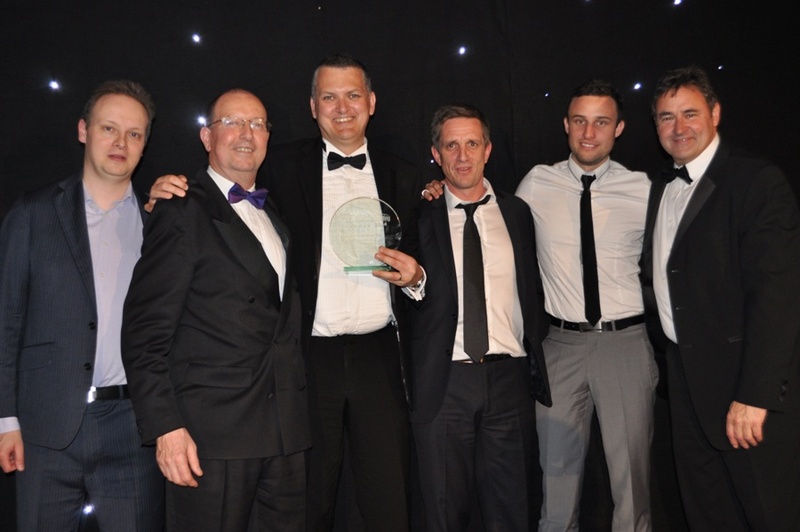 Brookcourt Solutions took to the stage in force to accept the Reseller of the Year award. All the solutions reviewed for Network Computing over the previous 12 months were entered for the Bench Tested Product of the Year award. 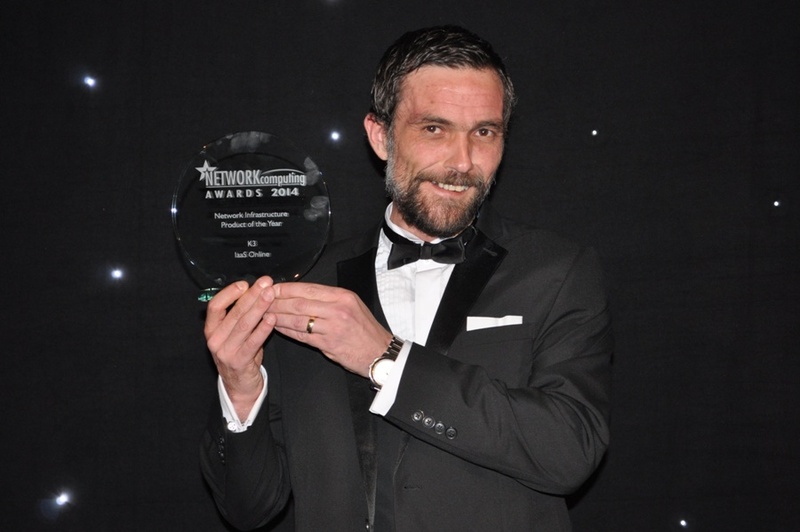 The winner, chosen by Network Computing's Editor, was Emulex EndaceFlow 3040. Mark Walmsley and Mark Teeling accepted the trophy. Talari's work for Americian Railcar was recognised as it won the Network Project of the Year award. Bill Pain, Tom Perry and Jeff Zeichick accepted the trophy. 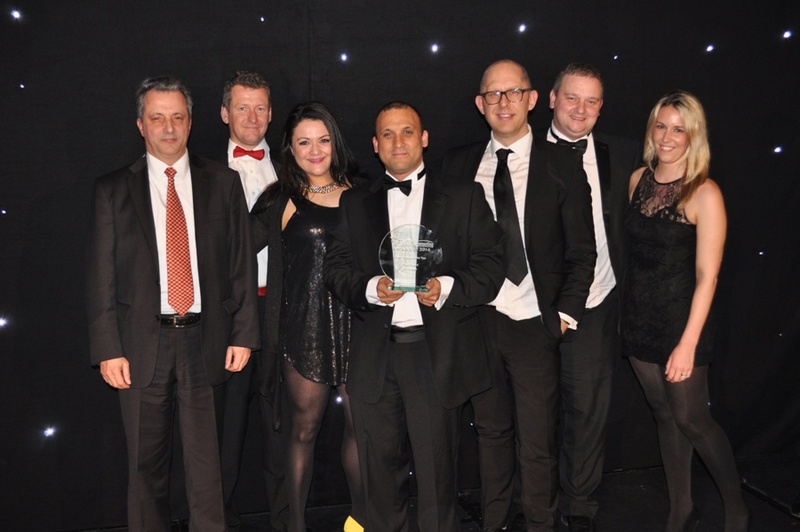 The WatchGuard team stepped up to accept the New Product of the Year award. There was a second visit to the stage for Anne Braun and Christine Lindner of Paessler as the company's PRTG Network Monitor was voted Product of the Year. 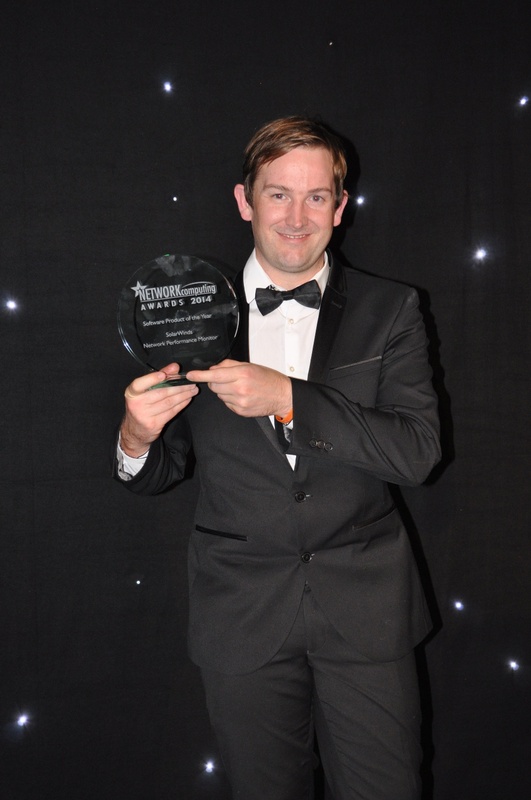 Rik Ferguson of Trend Micro won the Contribution to IT Award. 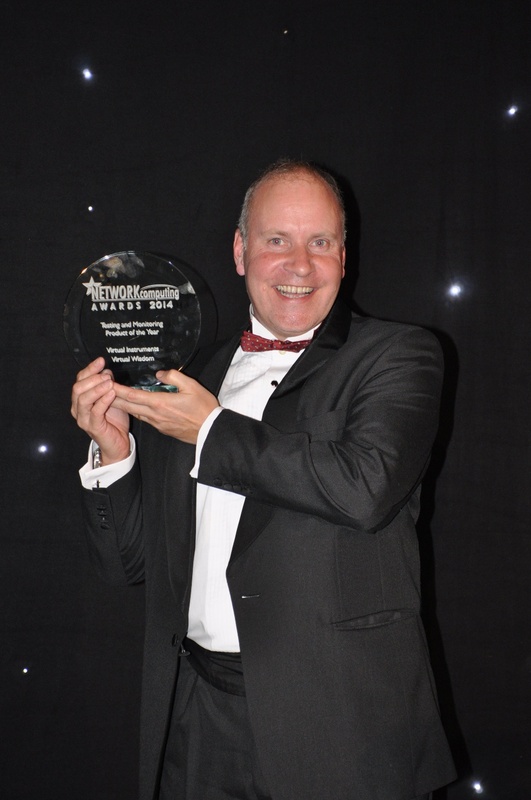 Emulex was voted Company of the Year. Amanda West and Bridget Levingston collected the trophy.